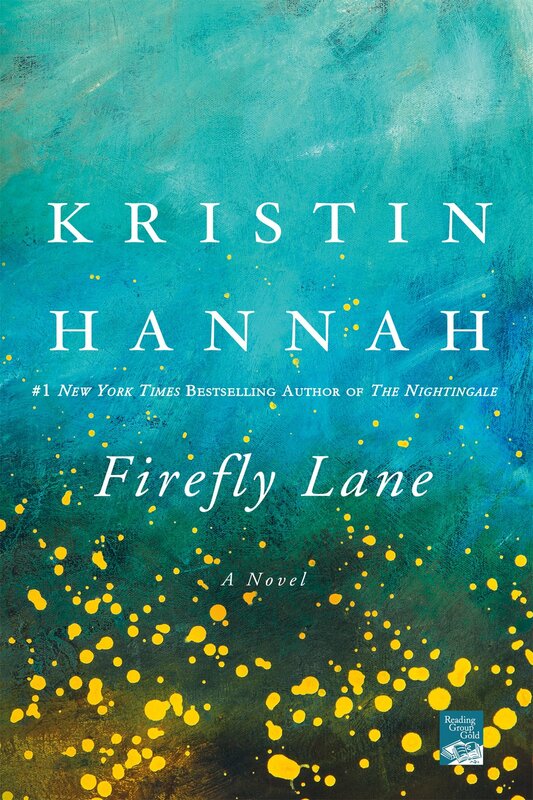 My original 'Chasing Fireflies' painting is now the front and back cover of Kristin Hannah's novel Firefly Lane. Thank you to Michael Storrings and the design team at St. Martin's Press / Macmillan Publishers. The difference between what B2 Gallery is calling it's "Pop-Up" shows and its regular shows is 1) the Pop-Ups don't run as long and 2) the art is more reasonably priced. As for the quality of the art, there is little or no difference. The "Pop-Up at B2" running through Sept. 26 features art by Hiawatha D, Leah Fitts, Francesca Fuller, Joe Gallagher, Hossein Peigahi, Becky Knold and jeweler Delores Weir. It's a fun show. Peigahi's colorful and stylized landscapes dominate the large front room. They are playful and simple with few details, and look a lot like they could be children's book illustrations. One of his nicest pieces is "Twin Barns of Nisqually." The barns are ghostlike in pale tones of yellow, blue and green that are almost white. They seem to be shimmering in the heat. They sit on a field of hot orange grass. Also by Peigahi is a little 12-inch by 12-inch untitled landscape that is pseudo-pointillist but not as precise as the pointillism made famous by Georges Seurat. Above this painting is "Garden," an oil and monotype of about the same size with flowers depicted in large strokes as if the pointillist dots from the painting below have blossomed into fast strokes like a section ripped from a Van Gogh. His "Summer Day" has marvelously hot: orange, blue, pink and green colors. Near it is the hottest and best of his paintings, a Giclée print called "Fall" picturing a single line of trees with orange leaves on rolling hills that are almost the same color as the leaves. This is a stunning little painting. Hiawatha D's acrylic-on-cotton-rag paintings of jazz musicians look more like illustrations than serious paintings, but they grow on you in a wonderful way. These musicians (as well as the people in all his other paintings) are almost genderless, and they don't have faces, hands or feet. They are decorative and nicely composed. His other paintings are scenes that have the feel of the jazz age. Among these is a matched pair, "Bastile" and "Love Forty" - a man in one painting and a woman in the other, seated in a bar with a wine glass and bottle on the table and their chins rested on see-through hands. The contours of these figures are nicely curvilinear, which is stylistically enhanced by the see-through aspect of the hands. His other paintings depict groups of people in urban settings. Fuller is showing a set of paintings of flowers with metal sheets screwed to the surface, combining delicate flower petals in transparent washes with minimalist abstract forms created by the metal sheets. The combination is original, startling and quite attractive. Fitts' work is mostly abstract. She has nine paintings of expressive circles and lines and other highly gestural marks on fields of shallow, amorphous spaces and one outstanding landscape of a line of trees with almost identical clumps of orange leaves and sky and ground that look like the background on her abstracts but more nuanced. (I understand that my description of this painting might read like my earlier description of Peigahi's "Fall," but the only thing they have in common is that they are two of the best paintings in the show. Gallagher's paintings of humorously surrealist bodies, faces, fish, octopi and mermaids are colorful and childlike, although I can see that to many viewers they may look ominous. Knold is showing a group of paintings from her recent show at B2. They are all nice paintings, but not among her best. The richness of texture and the contrasts of thick-thin, opaque-transparent that is a trademark of much of Knold's paintings are not so much in evidence here. Weir's jewelry nicely combines tribal and contemporary looks with images such as faces and complex beadwork. 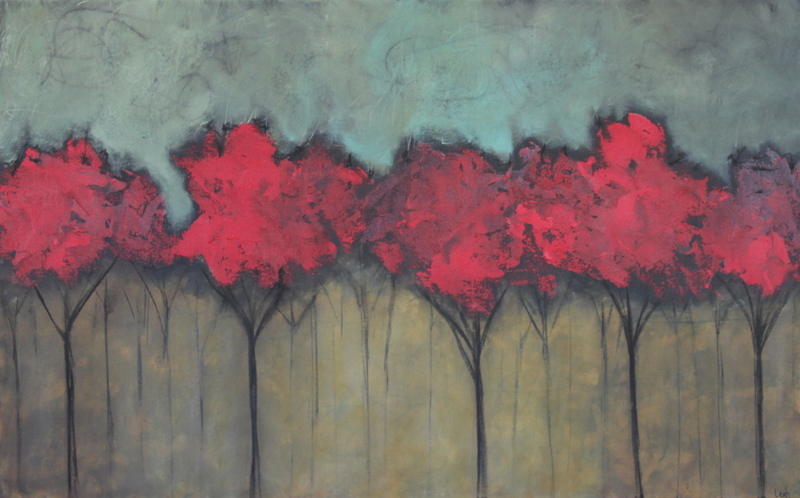 Leah Fitts' "Elements Series" works are on display at Handforth Gallery. The latest show at Tacoma Public Library's Handforth Gallery features paintings, photography and mixed-media works by three artists, all of which investigate the effects of time as weather wears away urban and industrial buildings and machinery. What strikes me about these works is that they all seem to be crying out to be made larger. Conceptually they are about time; aesthetically they are about color, and about subtle changes and dramatic contrasts of form and texture - most assuredly texture. The strongest works are Leah Fitts' paintings, abstracts drawn from landscape or, depending on individual interpretation, the weathered sides of buildings, or like brilliant colors projected onto cascading sheets of water. The forms are large in concept and look like paint has been applied and then dragged downward across the canvas. Predominant colors are red, blue, green and a rich burnt sienna with speckles of splattered dark brown or black. They have rough surface appearance that is slick and shiny and remind me a lot of some of Gerhardt Richter's abstract paintings as well as Clyfford Stills' jagged abstractions. If they were made large they would be overwhelming in their power to draw the viewer in; as they are, they are engaging paintings that epitomize the look of aged billboards or the sides of buildings without being literal. Like Fitts' paintings, Clemo's photographs call out to be made larger, the difference being that they do not quite work at this smaller scale. They are close-ups of parts of buildings or machinery. Lots of chains. They are viewed from so close to the surface that they almost become abstract treatments of surface. The textures and colors of rust and corrosion are beautiful. If only Clemo had moved the camera in even closer so the viewer could not recognize the forms but were left with nothing but texture and color. They just barely miss that mark. Finally, we come to Ricci's photo-collages with drawing and writing. They are of old buildings and look like old found photographs. I could not tell if they were, in fact, found photos from a bygone era or modern photos scratched and worn away to look old. Like the other works in the show, I think these would be better if they were larger; however, they do not call out for larger scale as much as Clemo and Fitts' works because there is a scrapbook quality to these pictures that is endearing. Ricci's pictures are combined with reworked textures and drawings and writing. The writing is narrative in nature and poetic and creates a sense of longing to know more. "This artwork is layered, complex, rich and full of depth. The pictures don't do the artwork justice. Leah was responsive and wonderful to work with. The art was wrapped very well and with great care. Thank you, Leah. Can't wait to add to my collection!" 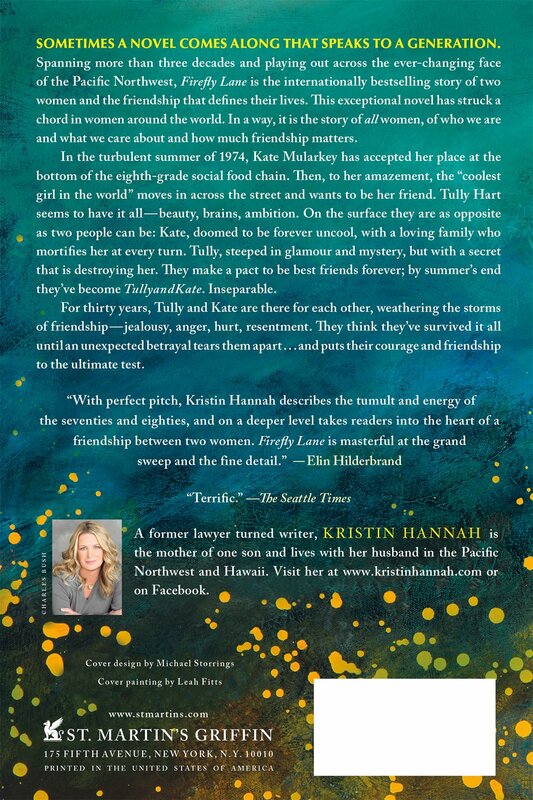 "The painting was even more gorgeous in person- I am beyond thrilled with it!! It arrived a day early which was a nice surprise, and was very carefully packaged. I cannot recommend her and her work highly enough!! Thank you!!" "Fabulous! The painting is radiant and is displayed prominently in our living room. Received super quickly and we're so happy with this piece of art!" "Wow, what a beautiful piece. Very helpful and very good communication. Top Seller!" "Leah's work is wonderful. I highly recommend this shop. Quick shipping, too!"